Not to get lost in the pages of the Internet sites users most frequently visited places in the browser's memory. Such "notches" in the terminology of computer called bookmarks, by analogy with books. Not always a user saves a bookmark in the subfolder, which was planned. Fortunately, the function browsers allow you to restore the order in the tabs. In browser "Firefox", "Opera" and "Internet Explorer" menu "Bookmarks" located on the top panel. Click this menu with the left mouse button, then select "Manage bookmarks". In “Google Chrome” and “Safari” instead of the control panel look for the wrench icon or the gear in the upper right corner. Click it and find the option "Manage bookmarks", "bookmark Manager"). In the pop-up window or in a new page (depending on browser) you will see a list of folders and links. 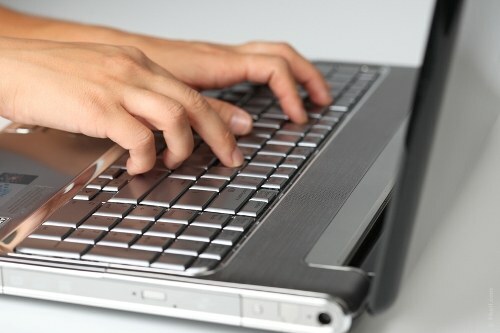 To move the object, move the cursor, press the left mouse button and drag to the desired location. To delete, select the object with the left mouse button, click first and then click delete. At the request of the browser, confirm the decision. If you want to copy the link, highlight it with the left mouse button, right-click in the pop-up menu, choose "Copy". Select the destination folder, right-click and select "Paste". To quickly jump on interested sitem are called bookmarks. There are several ways their creation and storage. You can use special programs to store them, for example, Plates or URLAlbum. You can also use the Internet resources, where each user can create their own lists and view the lists of other users, such sites include memori.ru, bobrdobr.ru or, for example, moemesto.ru. 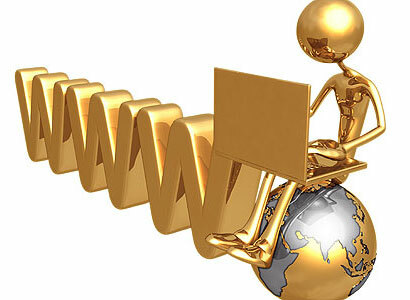 All Internet browsers allow you to save the addresses of sites for a quick transition to him. In Internet Explorer bookmarks you can save the following ways:1. Selecting "add to favorites..." from the context menu of the page. 2. Selecting "add to favorites..." from favorites menu. 3. By clicking the button "Add..." on the favorites bar. To see your saved bookmarks in the favorites menu. To create a bookmark in FireFox, you must do one of the following:1. Select "Add page to bookmarks" from the context menu of the page. 2. Select "Add page in menu "Bookmarks". 3. Click bookmarks in the address bar. 4. Dial the key combination Ctrl+D. In the Opera browser actions can be the following:1. Choose "Create bookmark ..." from the context menu of the page. 2. Select "Create bookmark page..." in the menu "Bookmarks". 3. Click the "add to bookmarks..." in the toolbar, it shows an asterisk, which can have different shapes depending on the design of the program. Google Chrome is a web browser with many useful features. Bookmarks in Firefox are created in several ways. The simplest of them is to click on the "star" icon which can be found in the address bar on the right side. If you have used the icon in the form of an asterisk, the address saved pages will appear at the top of the browser window on the bookmarks bar. If you don't find your bookmark, then you need to enable it. Go to options in the browser's settings, find this menu of options to bookmark, click the line "Show bookmarks bar". Here you can click on "bookmark Manager" and go directly to the desired address. In Google Chrome you can create a bookmark, not particularly delving into the system settings. Simply press the keyboard Ctrl+D. Save the viewed website to favorites with the mouse. Click on the left button and drag the URL from the address bar to the bookmarks bar. If you click on a toolbar bookmark with the right mouse button, you will see a menu. Explore its features - here you can add bookmarks by selecting the button "Add page". Saved sites can be sorted as you wish. In the Name field, change the name of the resource. If you are not satisfied with the location of bookmarks "by default", select other, creating themed folders. Arrange the saved bookmarks on the subject sites. Create in the folder "bookmarks Bar" several subfolders. 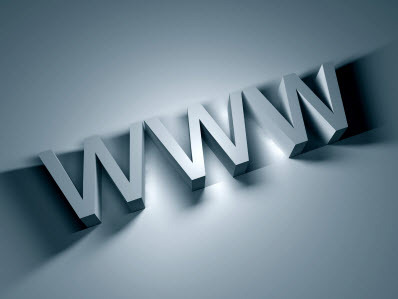 Drag the address of the website in the new URL by clicking the left mouse button, then drag it to the desired subfolder. If you saved the website turned out to be unnecessary — it is easy to remove. 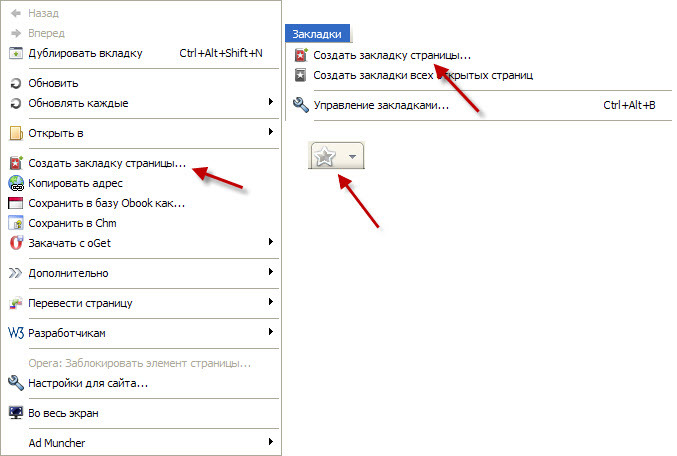 Click on the site address with the right mouse button, vydelennoi URL delete using the button on the toolbar "Delete". Try to create your bookmarks in Google Chrome. You don't get stuck in your favorite sites, and the need will always be at hand. Bookmarks you can store on PC, transfer to a USB flash drive to use at work and at home. Note the small utility Bookmarks Backup. If you install this software in your system, it will automatically detect your browsers. In the Bookmarks Backup window, select the browsers whose bookmarks you want to save. Specify the path to save and wait a few seconds. To use a saved bookmark, just use the item Restore.